Excited about the new Ratchet and Clank…I sure am. Here’s a little bit about it. 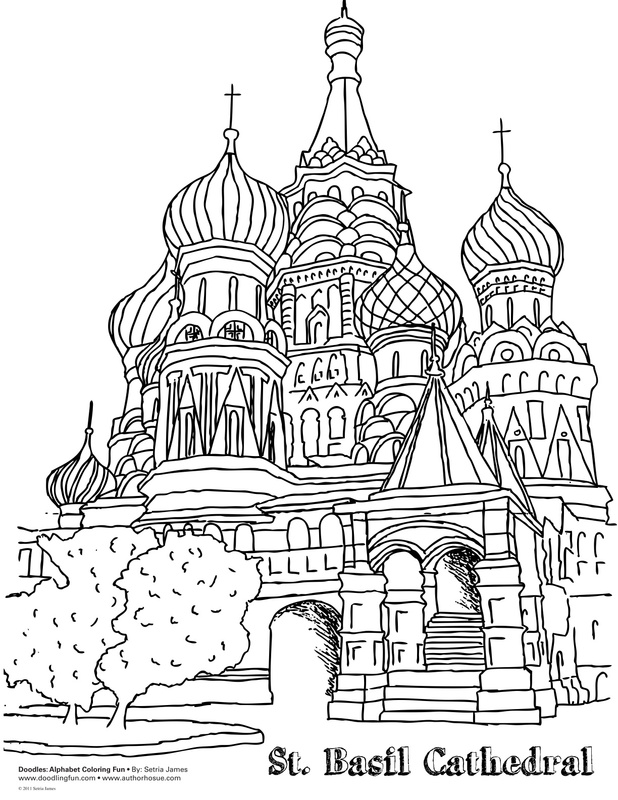 Feel free to download our new coloring sheets by click the above images. Tags: annimated film, captain qwark, chairman drek, children, clank, coloring books, coloring fun, coloring sheets, crayola, doctor nefarious, Doodles ave, Free coloring pages, free coloring sheets, free download, friends, fun, kindergarten, movie, parents, ratchet, Ratchet and Clank, Setria James, summer film | Permalink. Gardening is a great hobby. It’s enjoyed by millions of people, old and young alike. Its a hobby that virtually everyone can participate in, regardless of age, and health. Senior citizens love it, as they can garden long after they give up other hobbies and sports. Celebrate today by planting or transplanting any kind of plant. It can be done indoors, or weather permitting, outdoors. * To commemorate the day, I’ve created flower coloring sheets. Click the image above to download the coloring sheet. Enjoy! 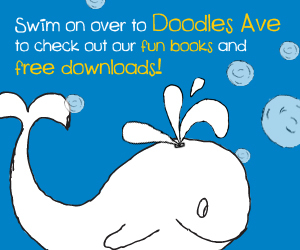 Tags: coloring book, coloring fun, coloring work book, Doodlesave, flower coloring page, flower planting guide, Flower pot coloring sheet, Free coloring pages, free coloring sheets, gardening coloring page, nature coloring pages, Nature Coloring Sheet, parents, Plant a flower day, printable activities, school activities, Setria James, teachers | Permalink. 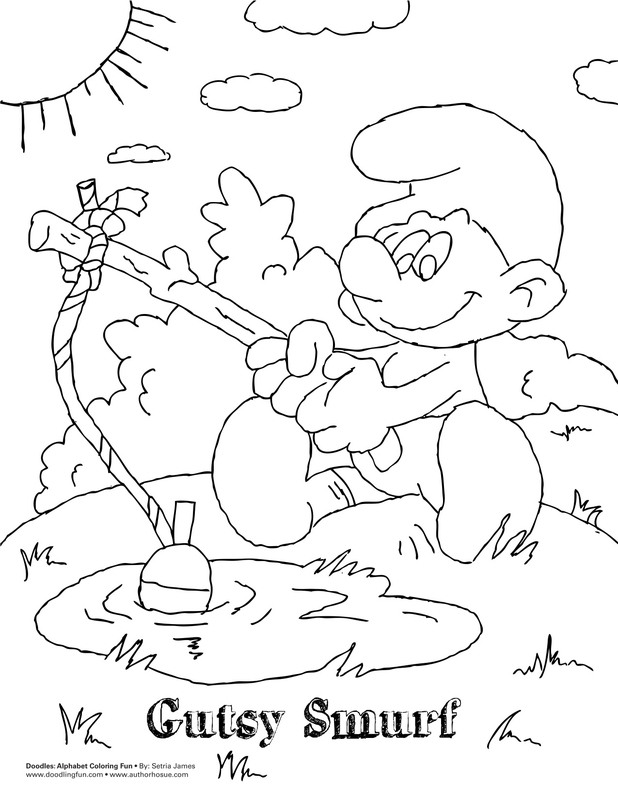 Download my Smurf Coloring Sheet! Tags: 1980s, activities, activity, art, book, cartoon, child development, childre, children, children literature, coloring, coloring book, coloring fun, coloring sheet, coloring sheets, craft, crafts, crayola, creative, Creativity, dad, early education, facts, free coloring sheets, fun, kiddos, kindergarten, learning, mom, movie, movies, online activity, parents, pre-k, school, Setria James, Smurf, Smurf Coloring Sheet, smurf fishing, Smurfs, Smurfs Coloring Sheet | Permalink.